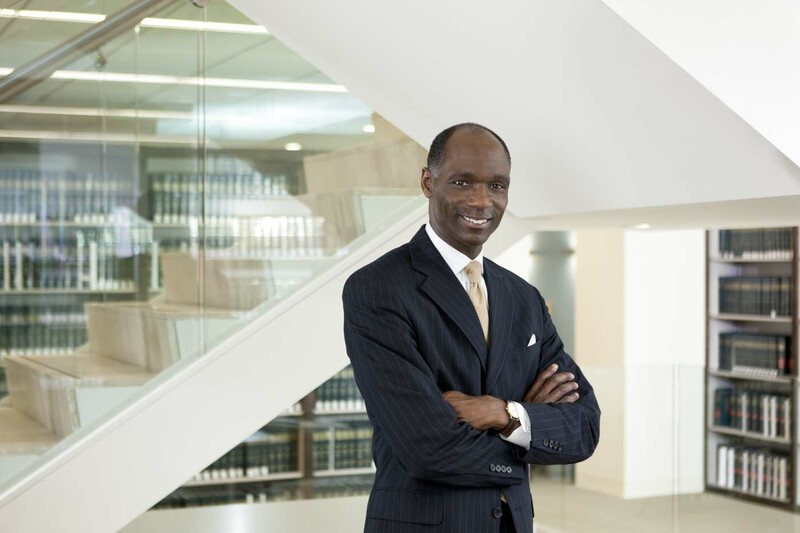 A portrait of an African American Lawyer. Executive and corporate portraits. Business lifestyle photography.